In downtown Denver, 30 percent of all new office leases are executed by co-working operators. This translates to approximately 450,000 square feet of the second quarter’s total absorption. The city’s more than 2 million sf of co-working space spans everything from executive suites to WeWork’s enterprise clients, taking full floors of institutional office buildings. I gained some perspective on the matter while securing a lease for an executive suite located at CTRL Collective within the newly redevelopment Dairy Block building, which Transwestern employees can utilize when working downtown. 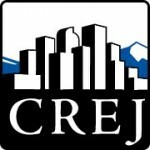 According to our firm’s second quarter Denver office report, the mean rate for central business district Class A space is roughly $30 to $40 per sf, depending on submarket. Considering that 150 sf per person is a fairly generous density rate within those submarkets, an office space for a four-person startup is about 720 sf, which is a challenging space to find (particularly in Lower Downtown) and translates to $1,800 to $2,400 per month. Let’s compare those traditional office rates against membership rates with co-working operators ranging from around $1,750 to $2,835 per month for four desks in WeWork’s The LAB location on Platte Street. While there was once a significant rent delta to account for flexible rates in co-working spaces, they are becoming increasingly congruent when dealing with small suites on a direct basis. (That said, there are operators like Firm Space in 1401 Lawrence charging up to $6,000 per month for the same office configuration, but this is due to the specialty catered experience and these examples seem to be outliers.) It is also worth noting that the price differential between these two options doesn’t account for things that co-working operators often provide – such as reception, kitchen operations and printing – that stand-alone tenants would have to solve for on their own. Beyond the consideration of rates is the co-working culture and the effectiveness of collaborative space. According to Deskmag, 71 percent of co-working members have collaborated with other members of their shared space in some form or fashion. In my experience at CTRL Collective, my team has been afforded the opportunity to work with an up-and-coming virtual tour and virtual reality company, and we’ve been able to provide perspective to each other that may have otherwise been unattainable. But the benefits are debatable. A recent study performed by Harvard researchers found that face-to-face time in open floor plans and co-working facilities decreased by around 70 percent and email usage increased by between 22 and 50 percent, which seems counterintuitive to the entire spirit of co-working. This means that an employee who was amassing about 5.8 hours of face time per day prior to switching to an open plan decreased that same face time to 1.7 hours each day. The same study indicated that the quality of the work being performed suffered across the board as noted by management. This begs the question, is an open floor plan or co-working space really increasing efficiency? Or is it merely a prudent real estate decision that is keeping overhead cost down and allowing for increased flexibility in the face of growth at the expense of employee comfort and productivity? Despite the culture concerns, there is a growing contingent of Fortune 500 companies like Verizon, Microsoft and IBM that are intentionally concentrating large portions of their growing footprint in these facilities. 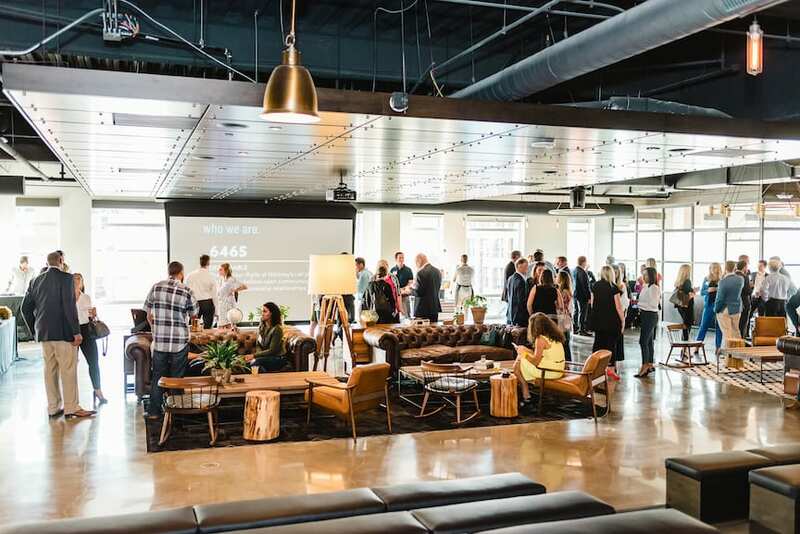 Corporate interest in co-working space is becoming increasingly apparent as enterprise clients are forming partnerships with co-working operators, benefiting from an average savings of 25 percent compared to a traditional office lease. In a recent survey conducted by Deskmag, it was estimated that 1.7 million people are working in 19,000 co-working spaces around the world in 2018, a number that is projected to reach more than 30,000 co-working spaces by the year 2022. Microsoft is placing up to 30 percent of its growing sales force into WeWork locations in an attempt to not only recruit talent but also to provide the flexibility and attractive spaces to its existing employee base. According to Entrepreneur magazine, WeWork experienced a 90 percent growth in enterprise clients between June 2016 and June 2017, coupled with a 360 percent increase of remote worker members from enterprise clients. Locally, at least three of the seven floors of the Tabor Center WeWork location will be enterprise clients, including Amazon Web Services, WPP, Verizon and FullContact. The growth is impossible to ignore, but what is the staying power of an operator that isn’t a behemoth like WeWork? It seems that some operators boast waiting lists to become members, but others tend to suffer. For those willing to share, we found that most of the more familiar names like Shift, Thrive and Modworks reported high occupancy (more than 90 percent), while some of the one-off operators like CTRL Collective are struggling to attract tenants beyond 20 percent occupancy, and others like Firm Space are so new it’s impossible to gauge the potential. Overall some of the sector’s vacancy is coming from recent openings and potentially even the summer lull. The partnerships WeWork has cultivated with enterprise tenants for full floors or multiple floors of space within buildings are impressive, but the trend of some operators struggling to fill space doesn’t seem to be getting solved. It was hard to ignore the opportunities that we were presented when shopping for our hypothetical office; weighing the culture concerns further muddied the waters. A consolidation of power is inevitable in the space, particularly as the cycle matures and we face an eventual downturn. I anticipate a dramatic drop in actual operators, whereas those that survive will enjoy healthy market share. 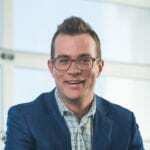 Kyle Riley, brokerage intern, assisted with research for this article.